IWASSA Co.: Skype pulls the older versions of the application of the conversation. Skype pulls the older versions of the application of the conversation. 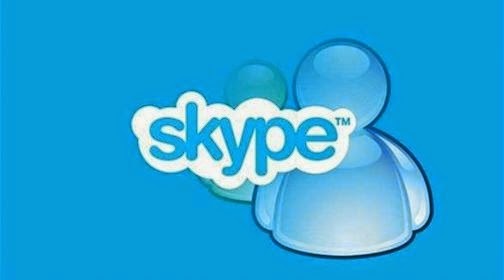 According to Skype, a subsidiary of U.S. giant Microsoft, they decided to withdraw the application of the older versions of Skype conversation from circulation, which means the disappearance of versions that support both operating systems Windows and Mac soon. The company recommended that users of Skype application need to download the latest version for free, and the versions that will be abolished starting from Skype 6.13, and is the oldest of them to the Windows operating system and version 6.14 and it is the oldest of the Mac operating system.